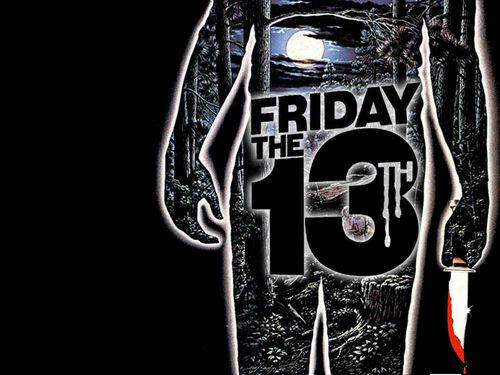 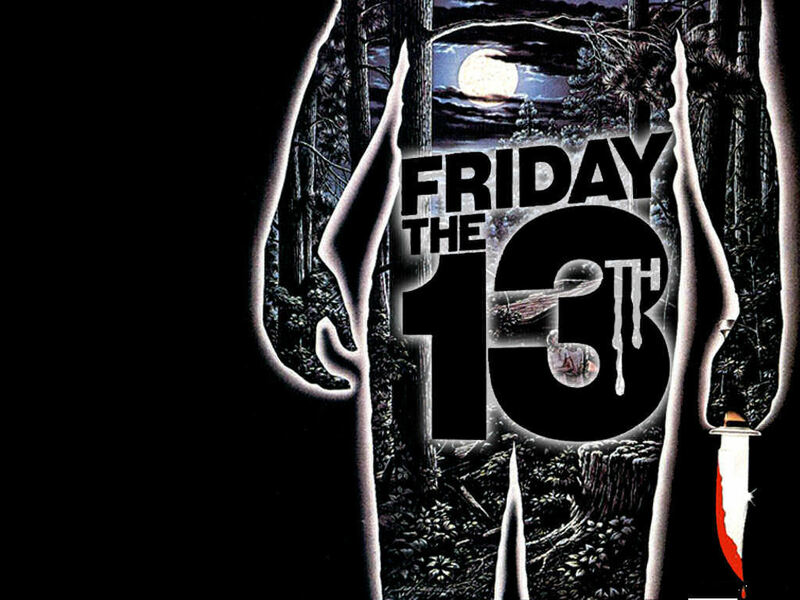 biyernes ika-13. . HD Wallpaper and background images in the nakakasindak na pelikula club tagged: horror films horror movies friday the 13th.